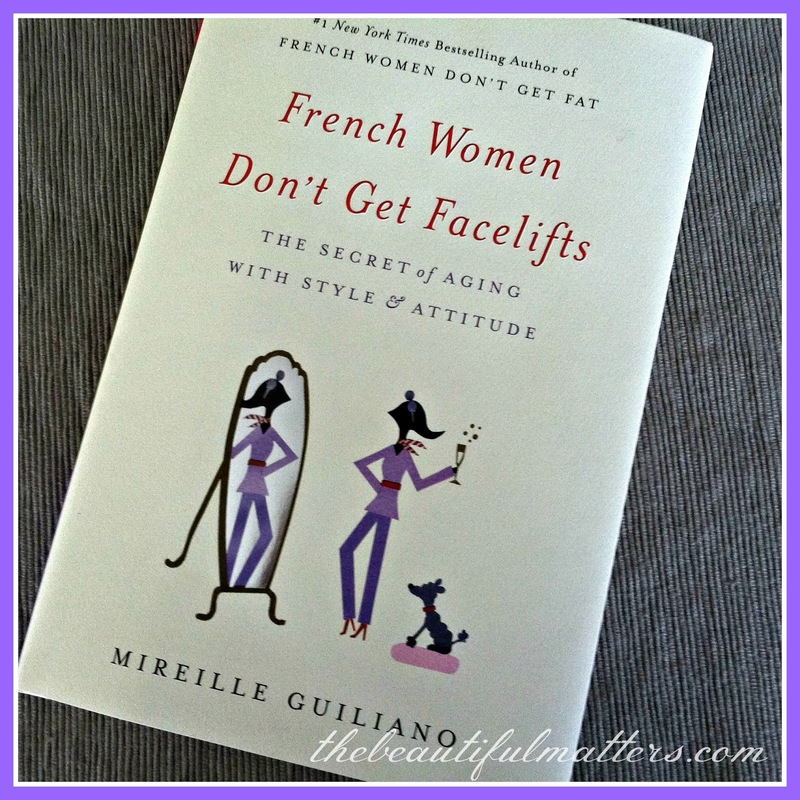 Today I'm continuing with my review of French Women Don't Get Facelifts by Mireille Guiliano. In my previous post, I talked about some of the differences between French and American women's attitudes toward aging. 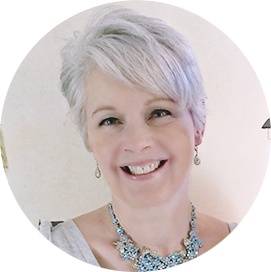 Today I want to share with you what Mireille says about clothes, skincare, hair, and makeup. I'll finish off next time with her thoughts on leisure time and play and her "nondiet anti-aging nutritional formula." I think we've all heard the expression, less is more, and Mireille is an avid proponent. She also advocates quality over quantity. Invest in the best you can afford, and plan to wear it for a long time. French women have smaller closets, for one thing. And French women haven't succumbed (yet) to endless shopping for the latest trends. Pick quality classics and change them up and add your individual style statement with scarves and jewelry. She believes great shoes are essential in making your individual style statement. She believes comfort is key, and that it does not have to be sacrificed for style. She says she has two pair of 3 1/2-inch heels for special occasions (or for dinner out, when she will mostly be sitting), but prefers a more comfortable shoe for everyday. On the high end are the Ferragamo suede pumps she loves, but she mentions brands like Sofft, Cole Haan, and Clarks as well. I love my high heels, but am wearing them less and less, and only for fancier occasions. There are so many cute flats out there, but many of them do not have adequate support, and I have to be careful that I don't get taken in by their cuteness at the expense of comfort. I do like kitten heels as well. Have some basics in your wardrobe that you love, that are the best quality you can afford, and turn to them over and over. I would say tweak her list to suit your taste. I don't have an LBD, for example; I don't like black on me. So I have an LND (little navy dress). And many women (not Mireille, she says she never wears them) would add a great-fitting pair of jeans to this list. She says just about everyone looks good in a dress, and I agree. A wrap dress, with 3/4 sleeves that hits at the knees, is one of my favorite styles, worn with boots or heels. She favors well-fitting pantsuits, or a jacket over pants. Not at all for me; I love a softer cardigan with dress pants. But you get the idea; find your "take" on a basic wardrobe, one that you love and that you feel comfortable in. She encourages women to have their own "brand." Something that marks you as you. "It is what defines you and makes you memorable." I dislike the term "brand;" it makes me feel like a piece of merchandise, but I can readily relate to the idea of embracing your unique style, and not being a carbon copy of everyone else. Maybe your "brand" is your signature perfume, your beautiful silver hair, an heirloom pin you always wear, your always beautifully manicured nails, your colorful and fun readers . 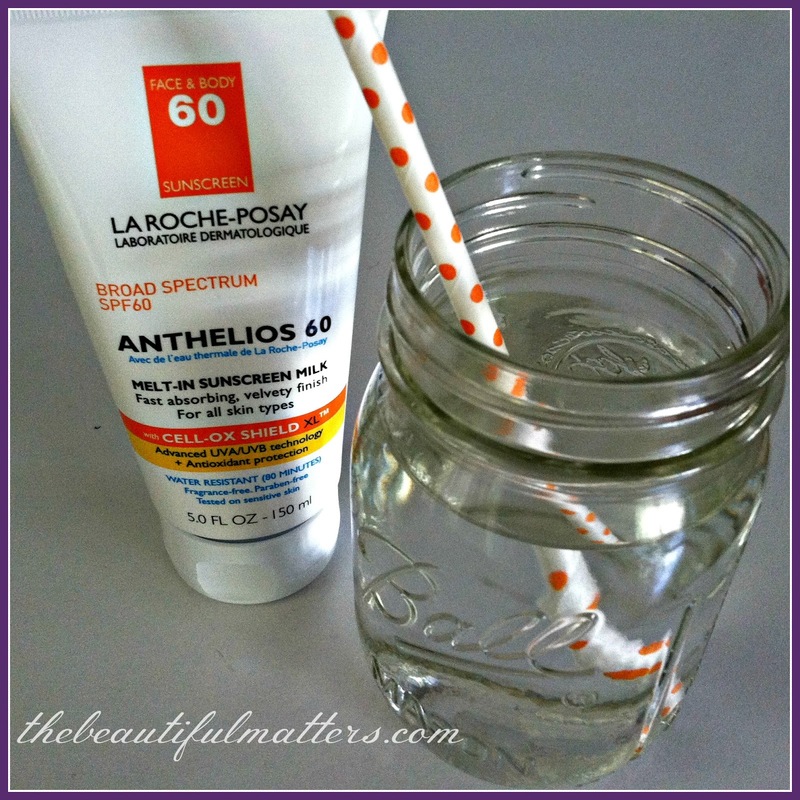 . .
Stay out of the sun and drink lots of water, she says emphatically, as her best advice for keeping skin looking well. And moisturize! Moisturizing, for French women, is a religion. 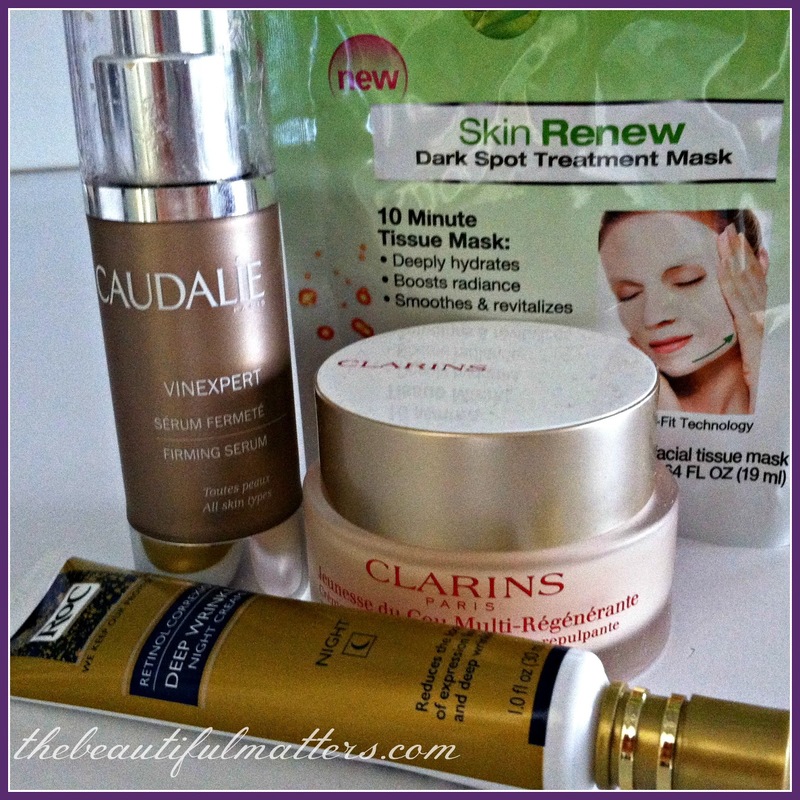 She's big on facials, exfoliating (weekly), and proper nutrition. She's not a huge fan of over-priced serums and creams, saying that the less expensive ones probably work as well. And she says non to the needle. As in Botox. I was watching the news with my husband last night, and told him that all the anchors had been Botoxed. "They have? How can you tell?" "Watch their foreheads, especially between the brows," I said. "Nothing is moving; it's frozen." 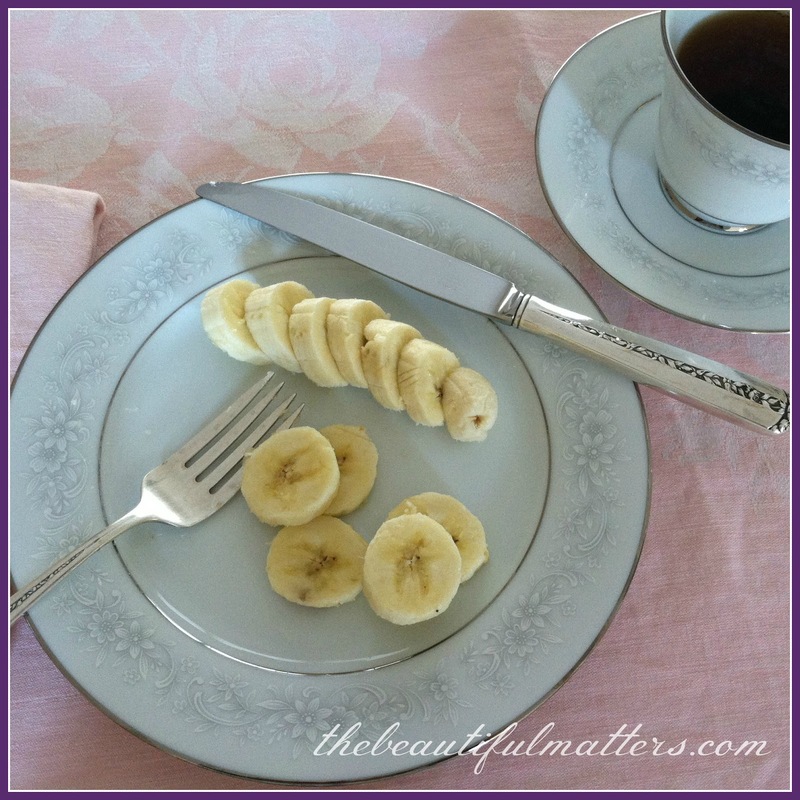 She discusses "food lifts," food that can help your skin, including spinach, oysters, avocados, and bananas, and gives a few recipes (she eats a banana for dessert the French way with a knife and fork. Tres chic, non?). Get the best haircut you can. Figure out what style and color look good on you. Don't go with trends, but find a style that looks best and stick with it. Tweak it a little every once in a while to stay current. Consider Grace Kelly, Audrey Hepburn, and Jackie Kennedy. They all had a signature style that changed only slightly through the years. Mine is a chin-length layered bob with longish bangs. I've tried other styles through the years, but keep coming back to this one. Nothing new here -- don't wash your hair every day, use a hair mask once a week for moisture, wear a hat, and incorporate a daily brushing and scalp massage. I was disappointed that she wasn't more enthusiastic about letting your natural hair color come out of hiding, as this is something I have decided to do. (I have some posts planned on this, so won't discuss further here.) She spends some time walking through how best to do salon color and home hair color. Again, less is more. She says, "makeup . . . cannot really turn back the clock dramatically, but can just make you look your best for your age." Bad makeup, however, can really age you. Avoid heavy foundation and powder, which can seep into fine lines and wrinkles, accentuating them. A little lipstick, a thin line of eyeliner, and a little base and color. She's doesn't like the popular "smoky eye," and says to never put mascara or liner on your lower lashes. It makes your eyes look smaller, and it can gradually settle into fine lines and make undereye shadows look worse. As far as covering up undereye shadows, work with a very light hand. She recommends the Maybelline roll-on eraser/concealer or the Bobbi Brown concealer. Don't use deep shades of blush or bronzer with brownish tones; they can make skin look sallow, no matter what your skin tone. Stick with rose or peach tones. And keep it off the apples of the cheeks, which can accentuate sagging. Start at the high cheekbone and blend up between the eye and ear. Lips should be done with a soft neutral rose. Nothing bold. "This is one case where I don't recommend a good merlot." A sheer gloss is good, too, giving fullness to the lips. Nails, she says, should always be well manicured. A bit of pampering here can be a real mood enhancer, and a trip to the nail salon is a little luxury. But she cautions against dark nail polish, "talons," glitter, and acrylic nails, which can thin the nails and damage the nail beds. I have been having problems with a splitting thumb nail, and have found that taking some biotin has really helped, as well as moisturizing, moisturizing, moisturizing! I don't think I really learned anything new by reading this book. Her philosophy is very much my own. Still, I think it's good to remind myself of certain basics. I can easily get off track, not drinking enough water, getting lazy about exercise, or falling victim to the latest trend or high-priced "miracle" skin cream. Thanks for sharing your thoughts last time; I'd love to hear any of your wardrobe, skincare, hair, or makeup tips and tricks. Great review. I'm all about splurging on a few classic pieces of clothing each season, and then changing them up with different tops, sweaters, accessories. That can end up being more frugal since they can be worn for several seasons. My first time visit here... what a lovely site! And I enjoyed your posts about this newest book by Ms Mireille. I haven't read it yet, but I'm eager to, now especially that you've given us glimpses of what we can expect. I so enjoyed her earlier books. 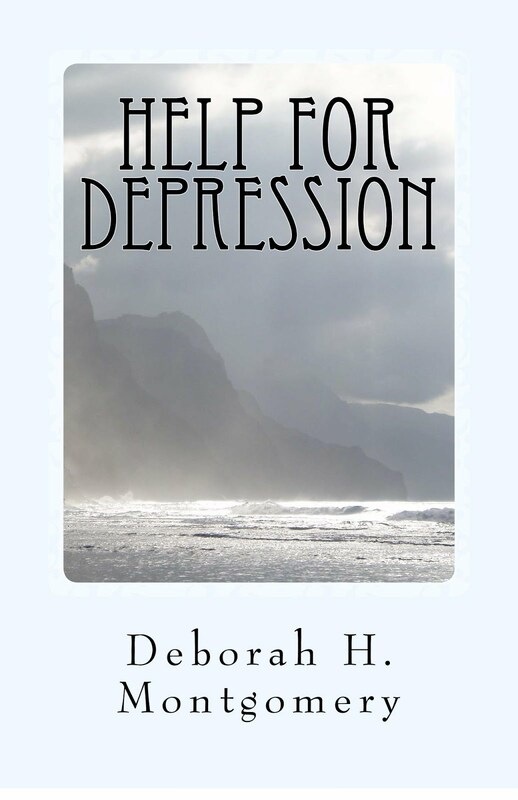 Hi Deborah, thanks for the review on the book. It sounds like she is telling us to always look neat and to take care of how we dress, do makeup and hair and eat. All basic and simple really! Thanks and wishing you a wonderful Sunday and week. No tips from me, b/c I'm definitely NOT a fashion maven! I have noticed that my nails are much worse since I entered my late 40s/50. Very weak, and splitting. I need to take some gelatin, but I don't like the texture - bleh! I only wear light face powder to take off the shine, and I do love lipstick, a fairly deep mauve/berry. I like the idea of a short list of clothes in my wardrobe -- I'm so BAD at choosing clothes and putting together an outfit! ARgh. Need help in that dept. I like her list.